Turntables are a choice of the elite people or those who have a flair for the antiquity. 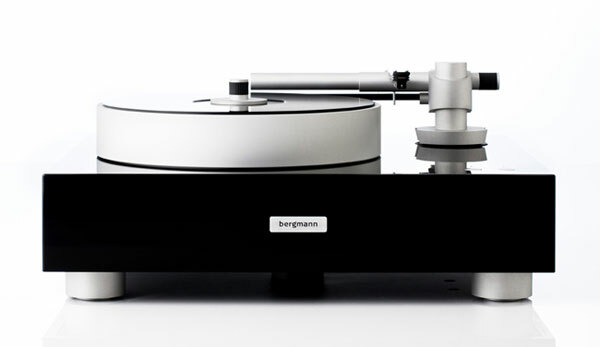 Bergmann Audio of Denmark brings out one such turntable to allure turntable lovers. 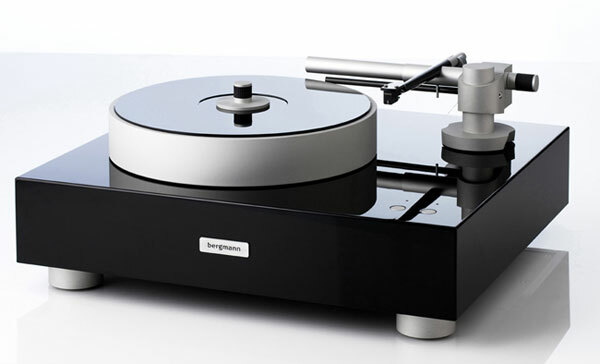 The Sleipner Airbearing Turntable with Airbearing Tonearm is a reference-level turntable powered by airbearing technology. 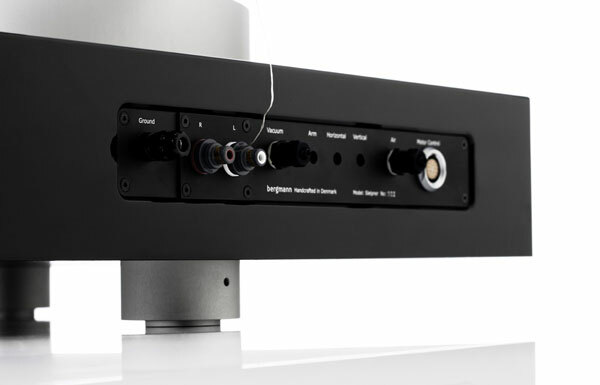 It includes a linear tracking airbearing tonearm, a digital motor-controlled air supply, and a vacuum clamp to stabilize records. The Sleipner is built with a simple, timeless design, in keeping with Bergmann’s less is more philosophy, and in keeping with Bergmann’s airbearing technology, which offers a number of advantages. The airbearing process is frictionless, which helps minimize bearing noise and deliver outstanding stability. 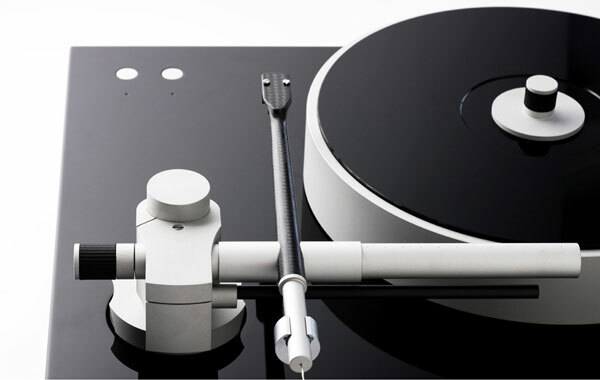 The airbearing tonearm of the Sleipner comes in contact with only a record through the stylus tip and tonearm wire. This makes for amazing musical reproduction with effective bass response. The base of the unit, also known as a plinth, is comprised of three layers of powdered granite/epoxy binding material, two of aluminum, and one of bitumen, all covered in a 12-mm thick coat of hand-painted and polished polyvinyl. All of that sits on adjustable Ceraball feet, which feature vibration-controlling ceramic ball bearings. A 20.2-pound aluminum platter rests atop the plinth, and atop a 21-mm record mat made of two layers of polycarbonate and one layer of acrylic. The Sleipner’s air supply both supports and centers the platter and provides a thin, dry film of smoothly flowing air, creating a silent, friction-free movement. The linear-tracking airbearing tonearm consists of a tubular carbon arm and headshell molded in one piece for optimal stiffness.